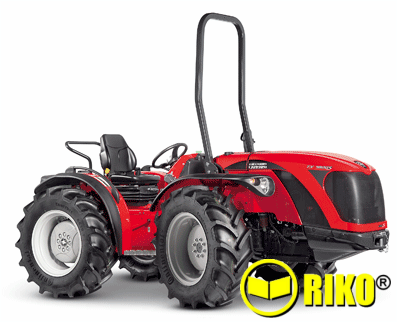 70HP, front steering, Bi-Directional Alpine Tractor, 2 Year warranty. 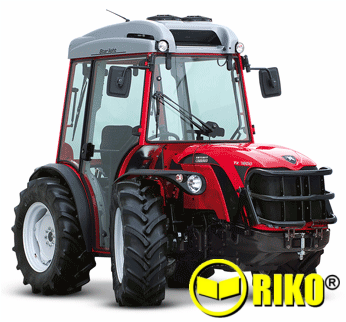 ﻿Front Steering - Mechanical 16Fw X 16Rv gearbox with synchromesh shuttle, independent PTO. 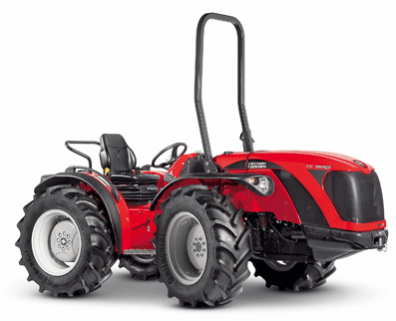 TX 7800 S isodiametric single-direction tractor with ACTIO™ steering chassis, offers an exceptional turning circle for agile use even in the most demanding manoeuvres.